Positioned on the 31st floor, this riverfront sub-penthouse embodies Brisbane inner city living with unobstructed views of the Brisbane River from a private 90sqm terrace. Amenities include media room, heated lap pool and a well-equipped Sky Lounge. to view social media content. 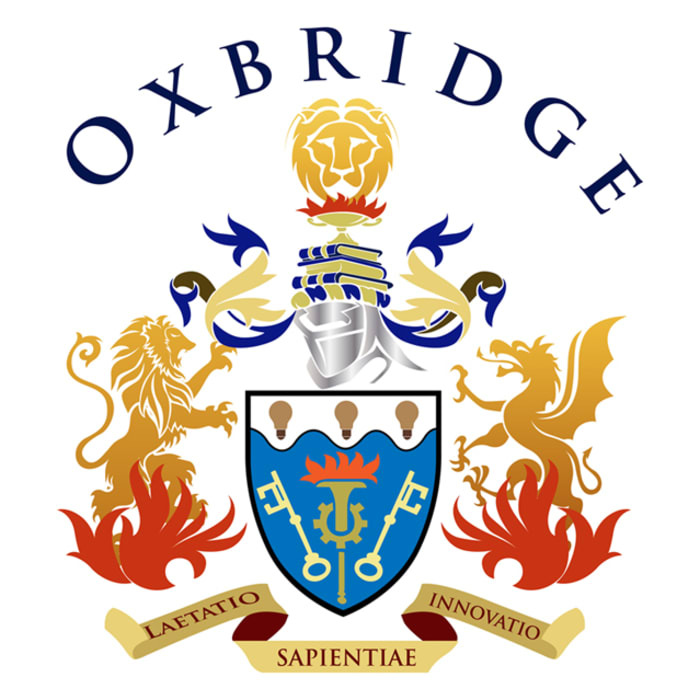 Facebook is only available to Oxbridge's extended network.